Given YouTube’s popularity, it’s no secret that most people love to watch internet videos. As this trend continued to grow, marketing pros tapped in and found ways to sell their brands through creative, organic videos. Building brand awareness and loyalty is a crucial part of a brand’s overall success, so what better way to do it than through creative visuals? According to a recent article on ClickZ, almost 60% of consumers say they would watch a video on a brand’s website. That’s nearly two-thirds of a brand’s customer base actively participating in their marketing efforts. You can’t pay for that kind of engagement. But brand videos aren’t just online commercials or advertising; they’re about creating meaningful content that resonates with consumers. There are some brand videos that we’ve all watched, shared and watched again like Dove’s Real Beauty Sketches or Virgin America’s Safety Video. They’re charming, funny and informational – but most of all they inspire us. They offer something more than a traditional ad or marketing campaign. They tell us a story, teach us something valuable or inspire us to take action. Whatever the angle — funny, sad, inspirational – one thing is key: organic, natural content. An ad is an ad is an ad. We’ve all made them and we know how to pick one from a lineup. But a branded video is different. It’s intriguing. It acts as a catalyst to share real, useful information, not advertising jargon that pushes another product onto consumers. 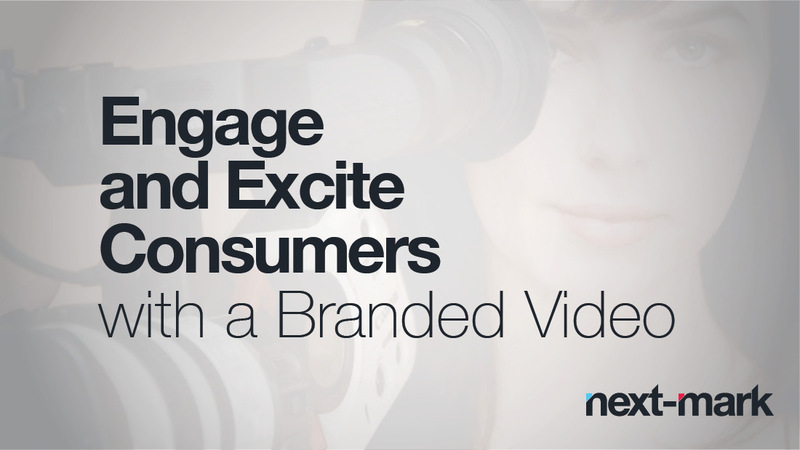 Some of the most amazing branded videos out there have little to do with a product, but they connect the brand with an idea that resonates with consumers. It gives customers something to relate to, and makes them feel excited to support the brand. What’s the best brand video you’ve seen? Share it with us on Facebook or Twitter!